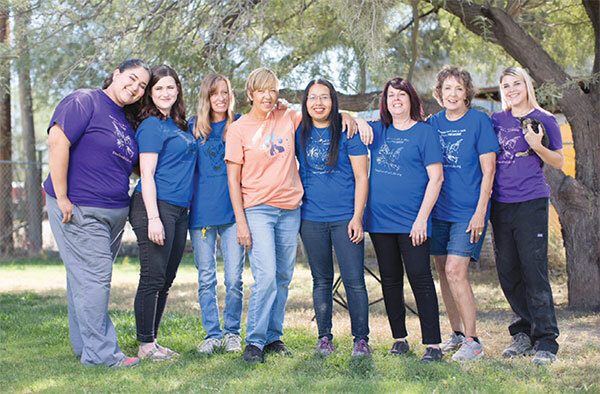 At the time it was formed, Pima Paws For Life’s mission was to help address the medical needs of the animals housed at Pima Animal Care Center (PACC). Four years ago, a homeless animal entering the county shelter had approximately equal chances of finding a home or being euthanized because of space, behavioral or medical considerations. For the seriously ill or injured, the chances were even lower that he or she would make it out of PACC alive. 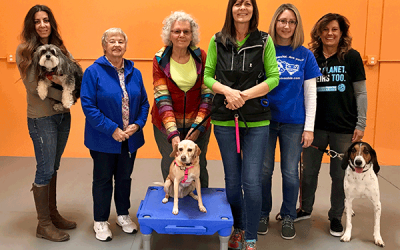 Pima County has made progress in huge leaps and bounds in the time since, largely due to the efforts of community grassroots organizations such as Pima Paws For Life. With a capacity for approximately 30 dogs, and 30 cats, Pima Paws For Life is housed in a rental property in the Flowing Wells area of Tucson. They moved to their current location approximately a year and a half ago from another rental property a few doors away on the same street. 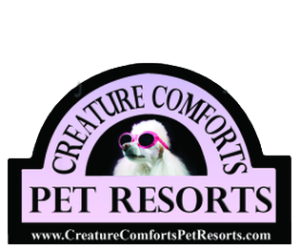 The shelter partners with Orange Grove Animal Hospital. 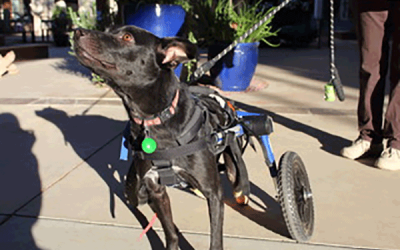 The hospital provides some medical services at a discounted rate to Pima Paws For Life. Veterinarian Dr. Farrell often provides care for the animals, many of which have complex needs. Pima Paws For Life often takes animals that are seniors. These seniors often require ongoing care and procedures such as dental cleanings to optimize their health. When adopters take home animals with ongoing medical needs, they are provided ith a month’s supply of medication for their new furry friends. It is very common for Pima Paws For Life’s pets to be on Rimadyl, a customary drug to combat pain and stiffness often associated with the arthritic issueshat come with increased age. The cats at Pima Paws For Life are housed in a separate building from the dogs. Although it is a very small space, the cat building is further divided in half, with separate air handling systems so that contagiously ill cats may be quarantined from the general population. It is common for general population cats to include every age from barely weaned kittens to geriatric cats. Dogs live in individual chain-link enclosures inside a building that was perhaps once a garage. The staff moves the dogs into one of three outdoor enclosures twice per day. The dog building features a smaller separate space where special cases may be housed. On the day of Tucson Dog’s visit, this area had a very young litter of puppies and their mother. The mother and father of the litter arrived at Pima Paws For Life days before the litter was born. All are healthy now, although mom and dad were neglected and underweight when they arrived six weeks earlier. 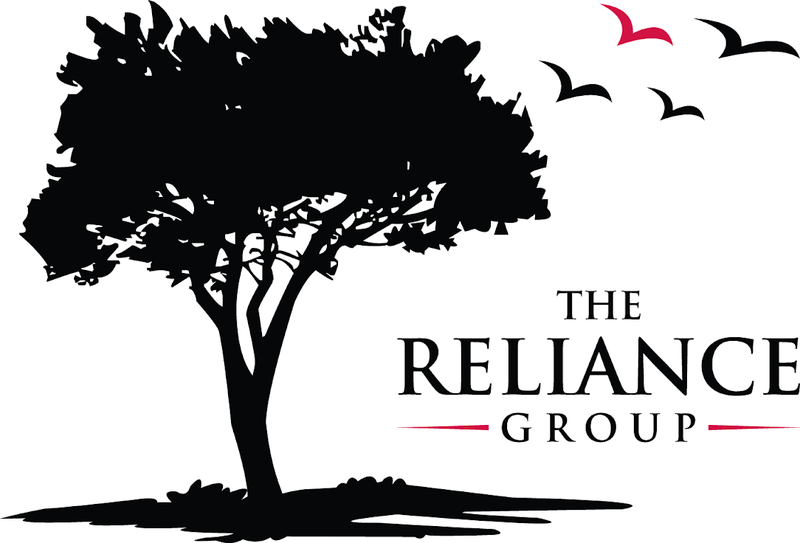 Donors who support the organization on a monthly basis form the bedrock of their finances. No amount is too small; a gift of even $10 per month helps Pima Paws For Life care for the animals. 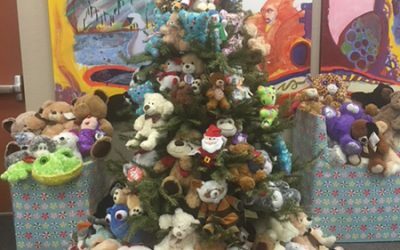 The organization is always looking for help from volunteers; they have a volunteer orientation class on the second Saturday of each month and a volunteer interest form can be filled out on their website. For further information, to adopt, or to volunteer, please visit Pima Paws For Life on the web: www.pimapawsforlife.org, in person: 2509-2 W. Zinnia Ave, Tucson, or call: 520-867-1193.